On 23 June 2011 the European Parliament and the European Commission inaugurated a joint, public transparency register to provide information on those who seek to influence EU policy. As was the aim from the outset, the register now includes law firms, NGOs and think-tanks as well as traditional lobbyists. In November 2018, there were 11,912 organisations on the register, of which 7246 people are accredited to the Parliament. 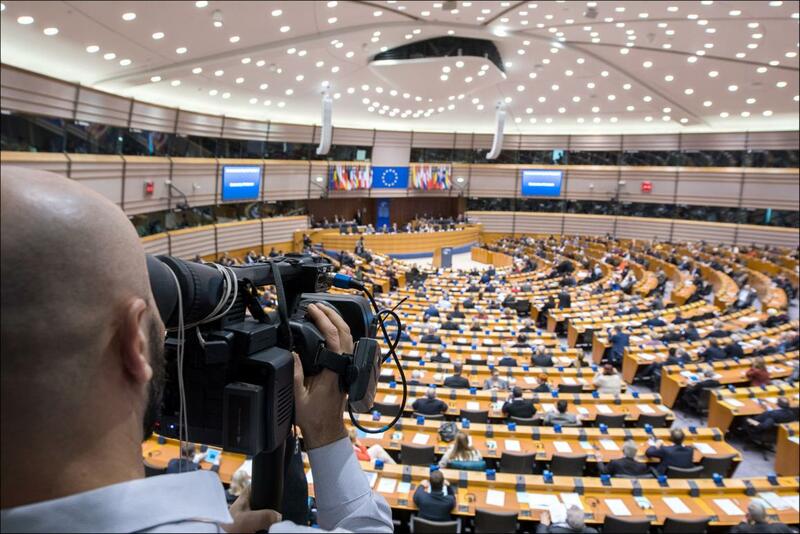 Registration is mandatory to obtain a lobbyist's badge to access the European Parliament. The European Parliament, Commission and Council started negotiations on 16 April 2018 on new joint rules to bring yet more transparency to the activities of interest representatives at the EU level. The aim of the proposed new inter-institutional agreement is also to include the Council in the scope of the lobby register, since it has so far remained only an observer to the system.